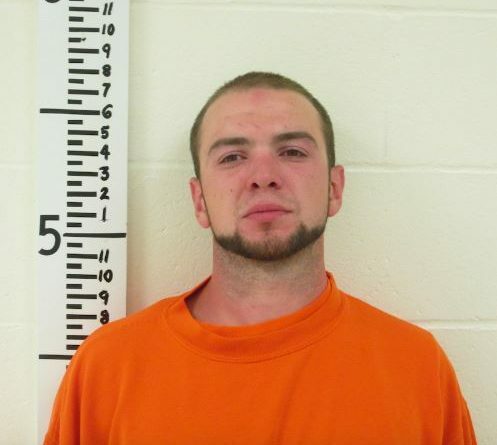 Vincent Cole, 28, of Waterboro. HOLLIS, Maine — Police say a man who once used a child as a human shield when an officer drew a stun gun is in custody after being on the lam. Officials said Vincent Cole turned himself in to the Buxton Police Department Wednesday morning. A judge issued a warrant after police and the Maine Department of Health and Human Services couldn’t locate Cole or Natasha West at their Hollis home Sunday during a family safety assessment. Police said he was wanted for two other warrants for violating conditions of his prior release. Police say Cole has a violent history including stabbing a man and beating others with a baseball bat last July. Deputies said that a month later he grabbed a small child and used her as a shield when police tried to arrest him.